Skindustry Studio specializes in waxing and facilals and also offers airbrush tanning. 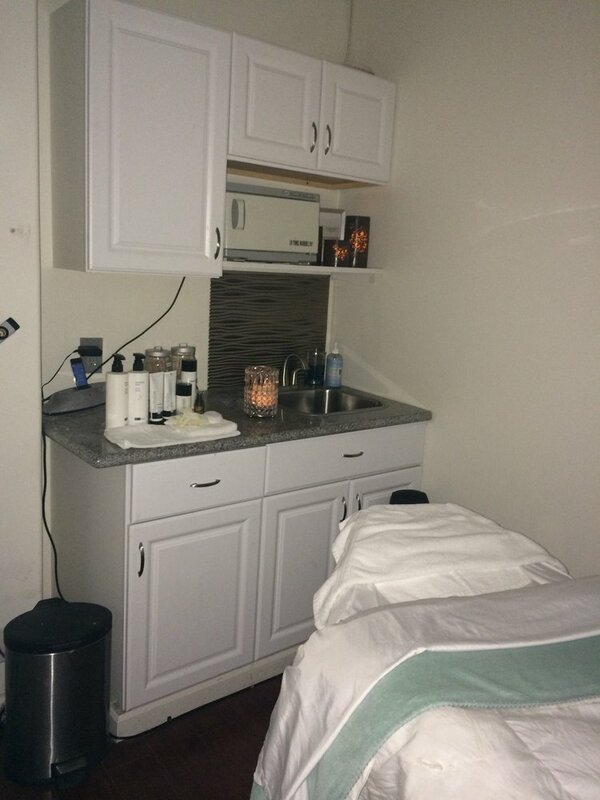 We know how just how to improve your skin and relax your mind, ask about our customized facials that will meet the specific needs of your skin. 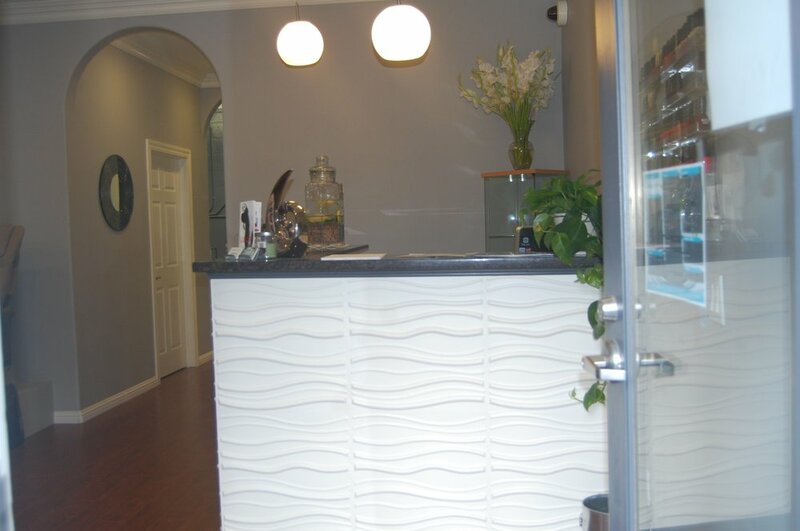 Our esthetician is ready and willing to answer all your questions about our waxing procedure, products and santition. She will explain why we never double dip our wax sticks.